Victory Custom Promotional Products and Apparel offers apparel for a variety of uses including professional polos, jerseys, hoodies and more! Getting your unique brand and logo out there is really what will help you stand out against competition. Whether you’re a sports team, business, or just need a quick promo, our promotional clothing options will ensure that YOU stand out! We are proud to be an AAA Team Store for our Columbus Blue Jackets! Teeshirts, hoodies, hats, and other clothing apparel is a really great way to get your name out there. Everybody loves a great hoodie! When you take the time to identify your audience and put the right logo on the right piece of clothing, you will see how your brand spreads like fire. How often do you walk around Columbus and see OSU logos on clothing? How often do you walk around anywhere and see a logo on shoes, hats, gloves, shorts, tees, hoodies, and sweatshirts? Branding through promotional clothing is a win-win. When others see someone wearing your branded design, word of mouth marketing begins! Clients, friends, family and people on the street begin to trust you because they trust the brand advocates. Consider who your prospective clients are and match their needs and interests to personalized clothing that fits them and your brand. For example, athletes and others who spend time outdoors could get a lot of wear from screen printed or embroidered headwear such as a knit beanie or structured cap. We at Victory Custom Promotional Products and Apparel will guarantee a great product that will allow your brand to soar. 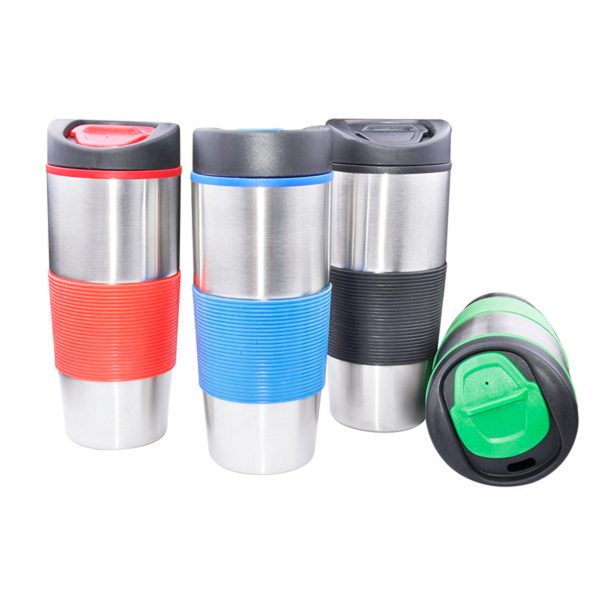 Options are essential and we have it all here at Victory Custom Promotional Products and Apparel. 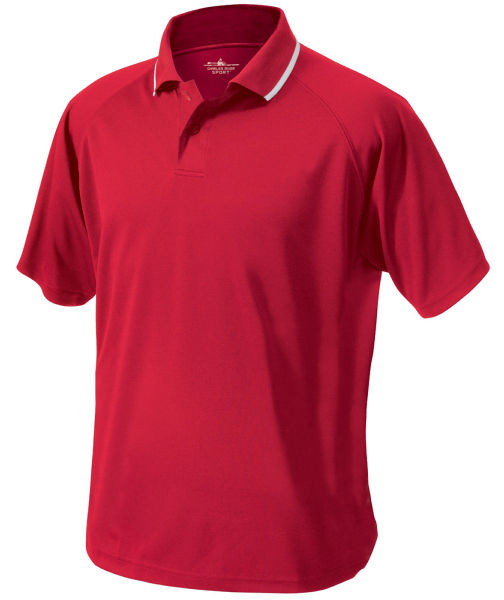 Ask about our promotional clothing options for color, size, shape, type and style! 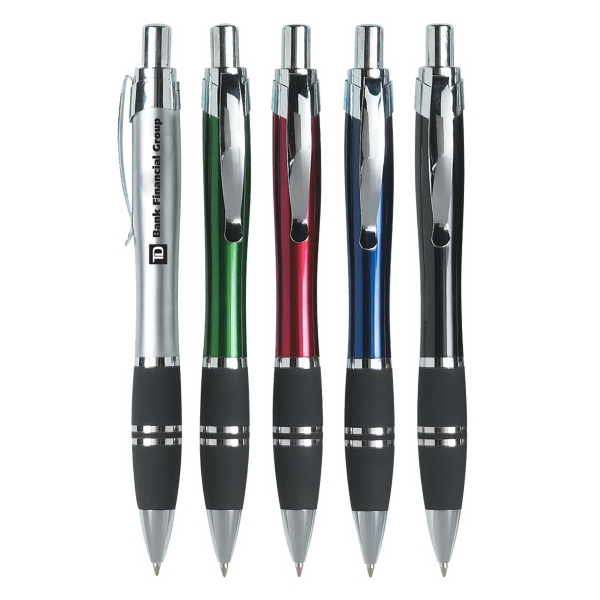 Our tried and true specialty is promotional products and promotional clothing options. We customize your clothing to feature your unique logo and brand. Contact Victory today to design your promotional clothing.